You can rely on Dr. Muradian for general dentistry procedures, available to our patients in Simi Valley. Family Dentistry, Esthetic general dentistry, canker sore treatment, endodontics, bridges, periodontics, dentures, crowns, extractions, inlays/onlays, soft tissue graft, natural dentistry are available at our practice. When you've got a large family especially one with small children in it, you need the right family dentist to handle your needs. 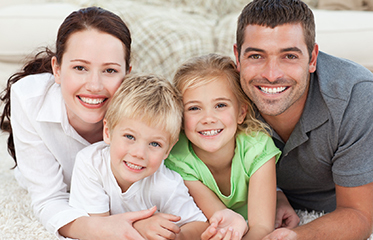 Here are a few critical factors and things to consider when you want to find the best family dentist in Simi Valley. As a Simi Valley general dentist, Dr. Muradian provides comprehensive dental care for the entire family. He focuses his attention to enhancing his patients’ smiles through the use of the latest technological advancement in cosmetic dentistry ( Esthetic dentistry). A canker sores can appear alone or in clusters inside of the soft tissues of the mouth, inner cheeks or gums. Canker sores are painful, but are not contagious. Our Simi Valley dental team is highly trained in canker sore elimination, and can help you get rid of them quickly. 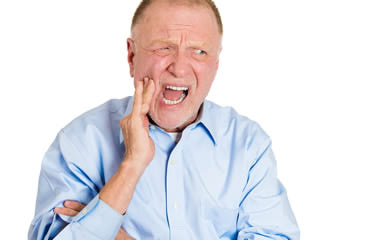 A root canal procedure can be a big relieve for a tooth ache. 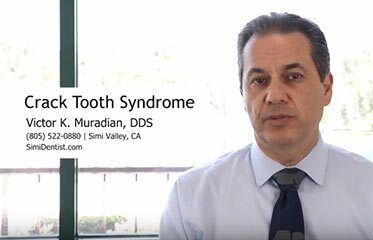 At our Simi Valley office, Dr. Muradian ensures patient comfort and relaxation. For this reason, we strive to provide prompt and pain-free root canal treatment for your benefit. 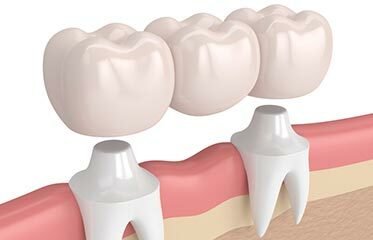 Dental bridges are a great way to replace missing teeth, as your existing teeth are used to anchor the bridge. Dental bridges are strong and durable while also requiring very little maintenance. Let Dr. Muradian restore your smile so that you can show it off to the world! Periodontal disease, also known as gum disease, occurs when bacteria infects the gums of your mouth. 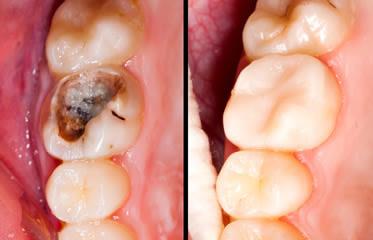 This harmful bacteria creates pockets, destroying the gums and teeth. However, periodontal disease is preventable and controllable. 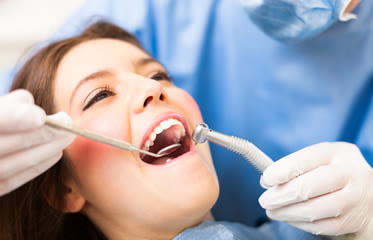 Our Simi Valley dental team can help you treat the gum disease. 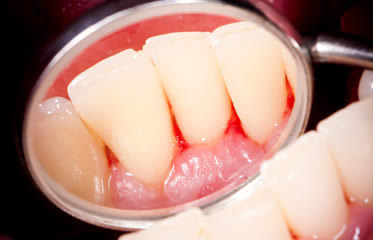 There are two types of dentures: partial dentures and complete dentures. 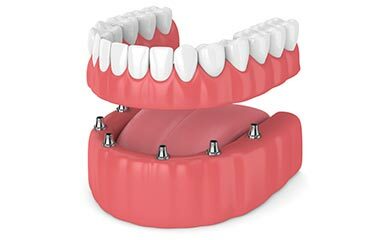 Complete dentures replace all teeth, while partial dentures fill the empty space created by missing teeth. Dentures greatly enhance your appearance, while also rejuvenating your look. Let Dr. Muradian give you a fully functional set of teeth! 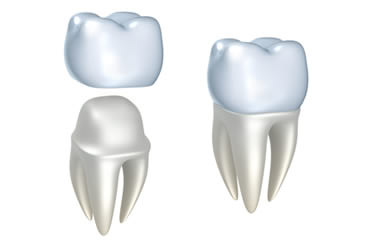 A dental crown is a simple procedure in which a cap is placed over a damaged or decayed tooth in order to restore its strength and appearance. Dental crowns help prevent reinfection and require no special care, as you simply need to brush and floss regularly. Let Dr. Muradian help restore your damaged tooth easily with a dental crown. 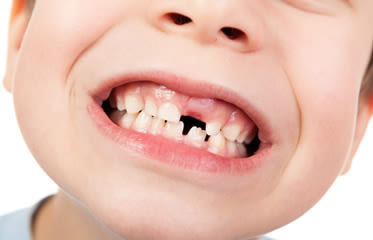 Removing a tooth is required in the event that a tooth becomes decayed or abscessed. Tooth extractions help stop infections from spreading to the surrounding teeth. Dr. Muradian believes in gentle dentistry that will make the procedures pain-free and easy. 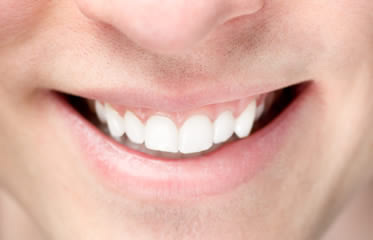 Dental inlays or onlays are used to repair teeth that have mild to moderate decay. Inlays and onlays are durable and are known to help strengthen teeth back to their natural state, while also giving the tooth prolonged life. Similar to fillings, inlays and onlays blend with the rest of the tooth to create a natural-looking appearance.